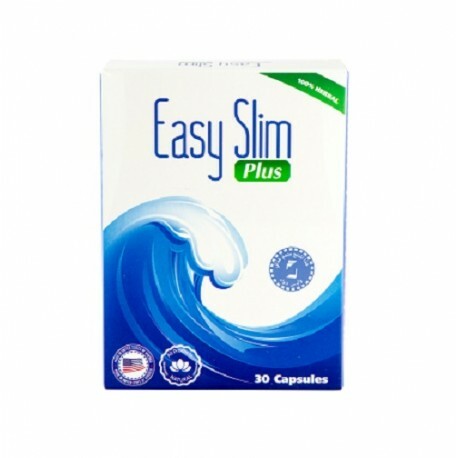 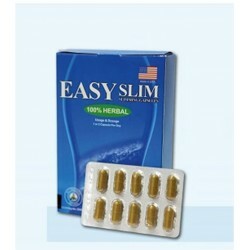 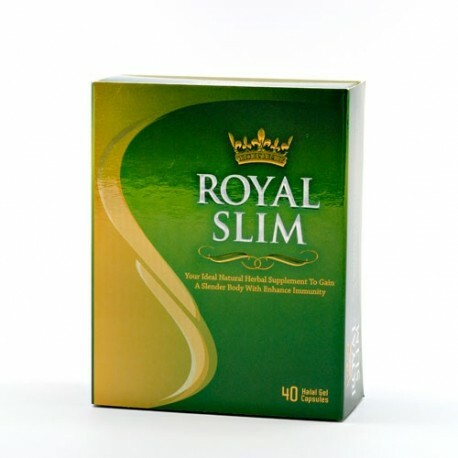 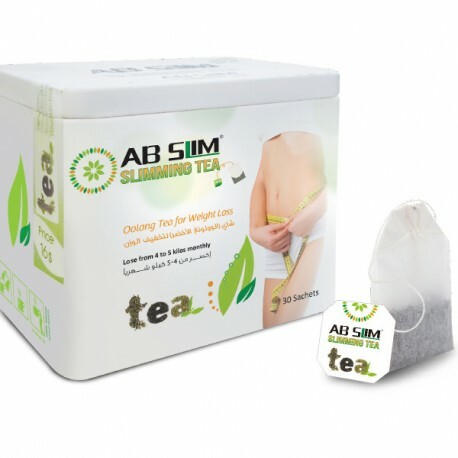 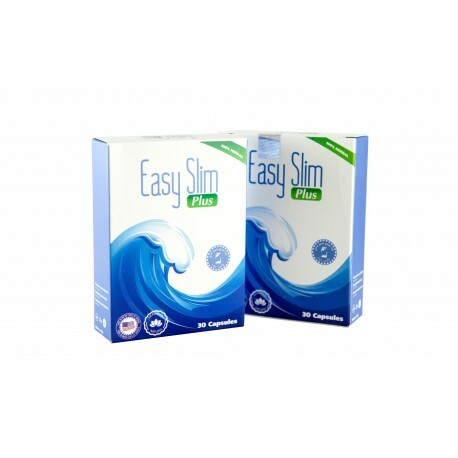 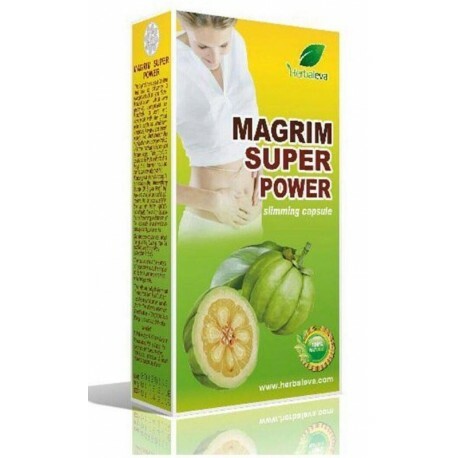 Easy Slim capsules contains 3 blisters , 10 capsules each “up to 30 days supply”. 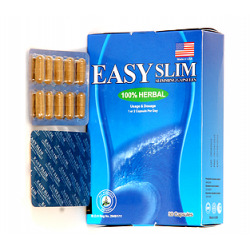 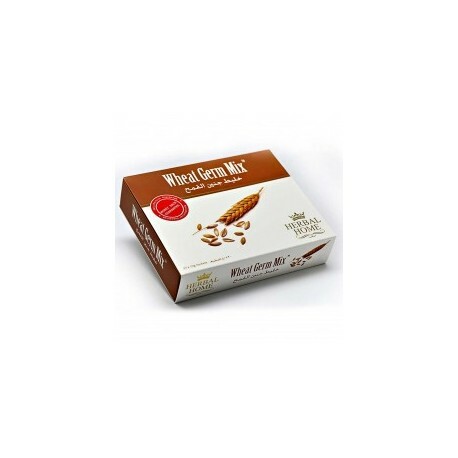 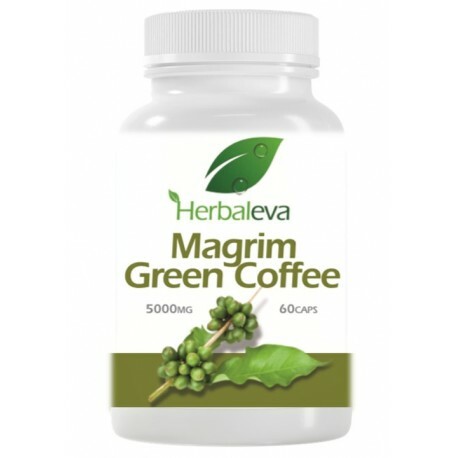 Take one capsule daily with full glass of water a few minutes before breakfast. 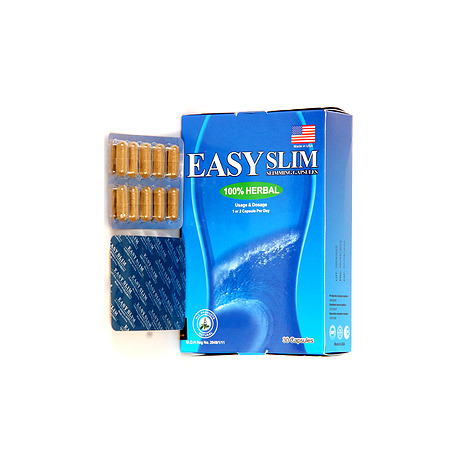 One blister will make you lose 2-3kg.